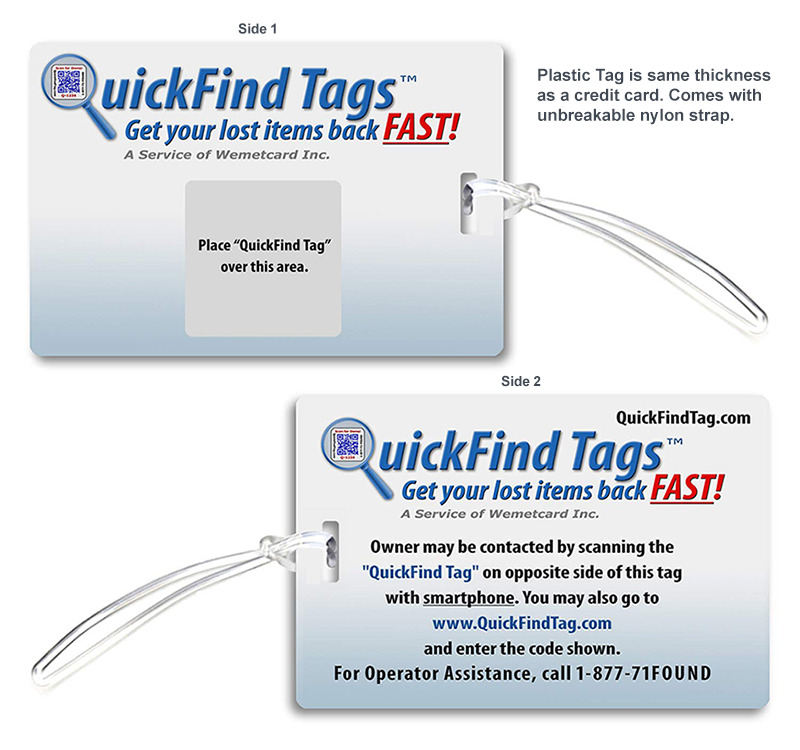 Use the form below to order "QuickFind Tags". Stick-on Tags come 48 tags per package. 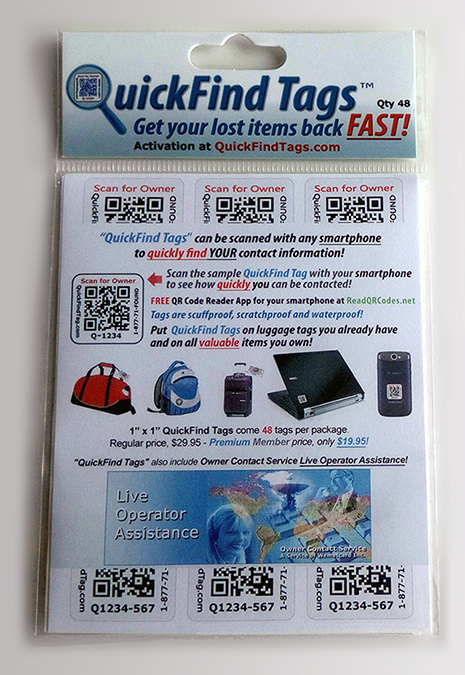 QuickFind Tags come 48 per package. Click on images to enlarge.